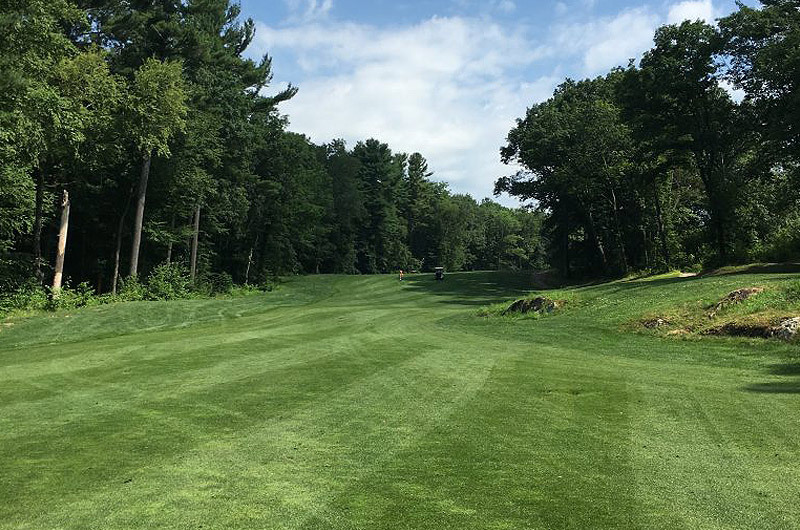 Since 1960, Crystal Lake Golf Club is one of the premiere public golf courses in the Merrimack Valley, located only 35 minutes from downtown Boston. We offer the finest rolling bent grass greens, lush wide fairways, friendly rough, manicured bunkers, rolling tree lined terrain, and a beautiful design by Geoffrey Cornish of Cornish Golf Designs. Crystal Lake provides you with a fun, yet challenging round of golf that will be played under four and half hours on weekends, where every club in your bag will be used and an incredible golf experience is guaranteed. 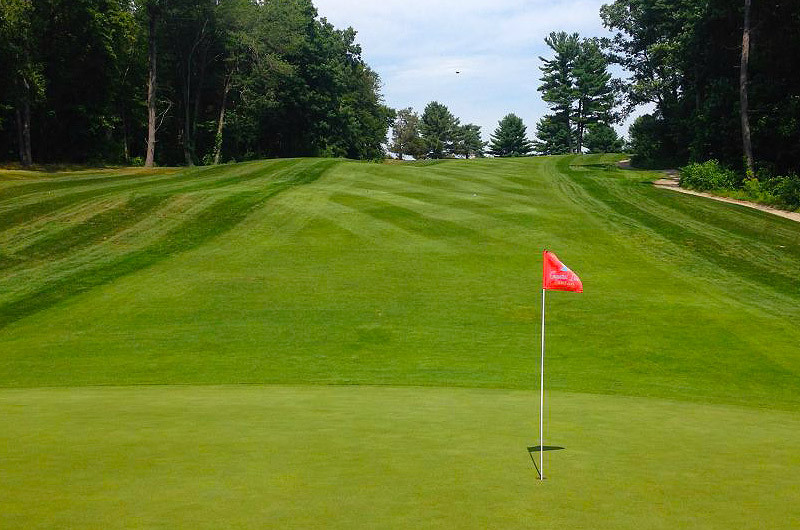 We are also known as the best priced course for the value in New England, a very caring staff, and a proactive membership program including a “fun” tournament event calendar. Enjoy an ice cold beverage and sandwich on our Patio of Golf Knowledge overlooking our scenic course and reflect on the perfect golf day. Acquired by Sterling Golf Management in 2018, Crystal Lake Golf Club will continue to provide guests and members with a unique and affordable golf experience. Introducing the Crystal Lake’s Inner Club. $345 per player includes GHIN Handicap, $300 if already has a handicap. 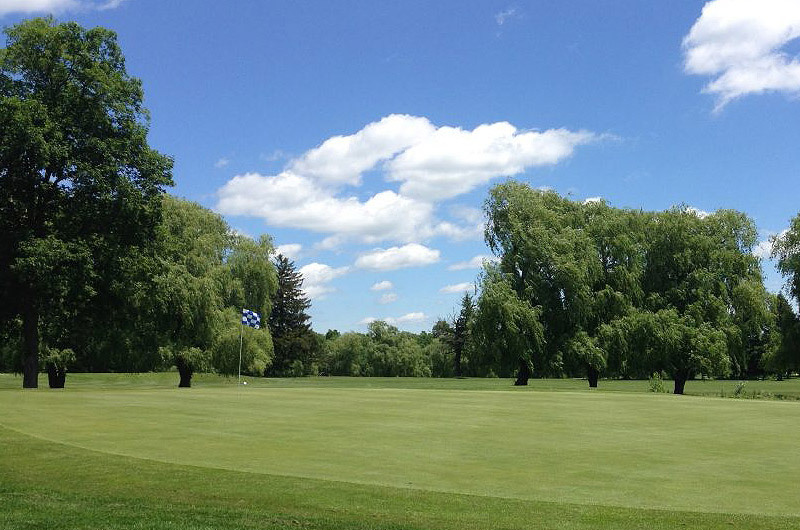 $10 discount on Green Fees w/cart during the week, $15 discount off Greens w/cart on Weekends & Holidays. Inner Club Members may play in all CLGC Club Events (13 total).